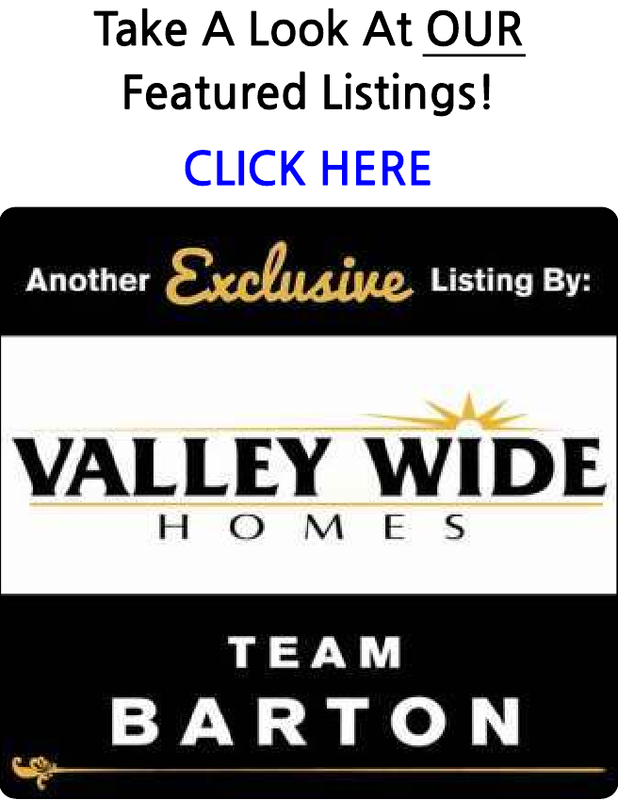 Search ALL the homes and condos for sale in the Sanger Area. You are able to receive new property listings that meet your search criteria. Very clean, newer home, 4 bedrooms, across from the high school, ideal location. No showings until April 20th. This home has a long term renter living there. Renter will stay or leave. Large lot next to multi-unit property. Please do not disturb tenants.